The Cuban government is sending almost 300 more doctors and nurses to contain the Ebola disease outbreak in West Africa; and this contingent will total 461 medical experts that the communist nation will be sending to fight Ebola in West Africa. Cuba is taking this move alongside other nations to help out West African countries that have been worse hit by the Ebola virus epidemic, chiefly Sierra Leone, Liberia, and Guinea. A contingent of 165 medical staff will be arriving Sierra Leone in the first weeks of October, while another group of 296 doctors and nurses will arrive Liberia and Guinea within the same time. About 62 medical doctors and 103 staff nurses have been undergoing specialized training in tropical diseases at a Havana hospital, and this training has been upheld by international medical experts. Over 50,000 Cuban doctors and nurses have been deployed to about 66 countries of the world to help out in medical situations, and over 4,000 from this number is currently working in 32 African nations. Cuba is taking the lead to deploy her medical professionals to help out countries around the world because this is chief among its overseas mission program, and this program earns the country a decent figure in export revenues. Meanwhile, Cuba also provides free training to medical doctors from around the world in one of its medical schools. 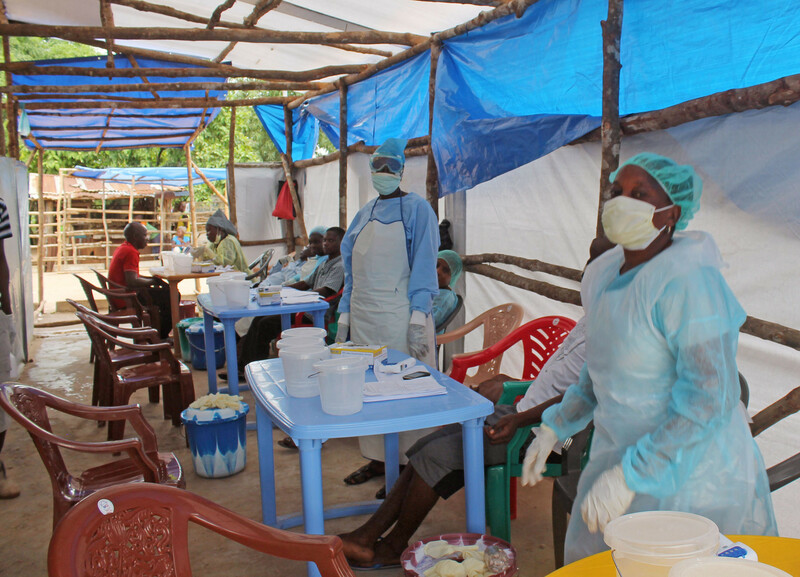 According to the World Health Organization (WHO), about 3,000 deaths have occurred from the Ebola outbreak in parts of Guinea, Liberia, Sierra Leone, and Nigeria and this has necessitated the assistance of world powers and other willing foreign countries to be of assistance to these affected West African countries.